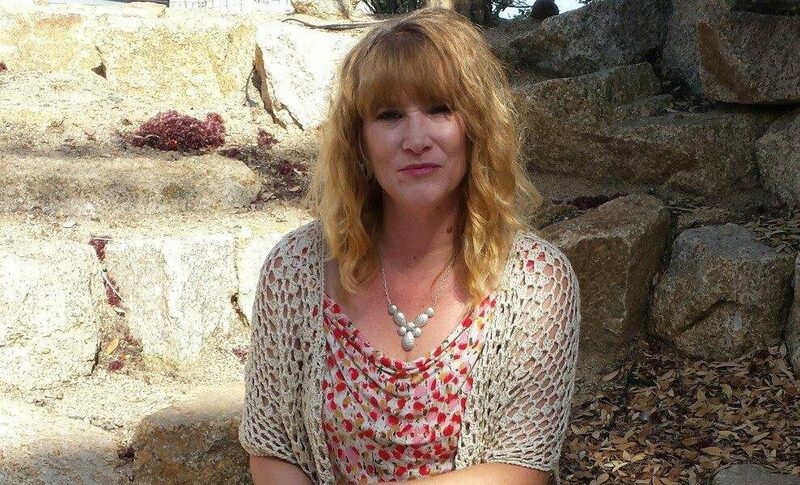 Today we’d like to introduce you to Gayela Chapman. Although, I did not begin seriously painting until I was an adult. I have taken several classes for painting, reading, learning new techniques, and just creating. I am finally able to devote one hundred percent of my time to be a full-time artist, which I strive to learn something new every day and practice to be the best I can be. I love both Arizona and Texas, a lot of my inspiration comes from the beautiful surroundings of the southwest, my home state and animals. 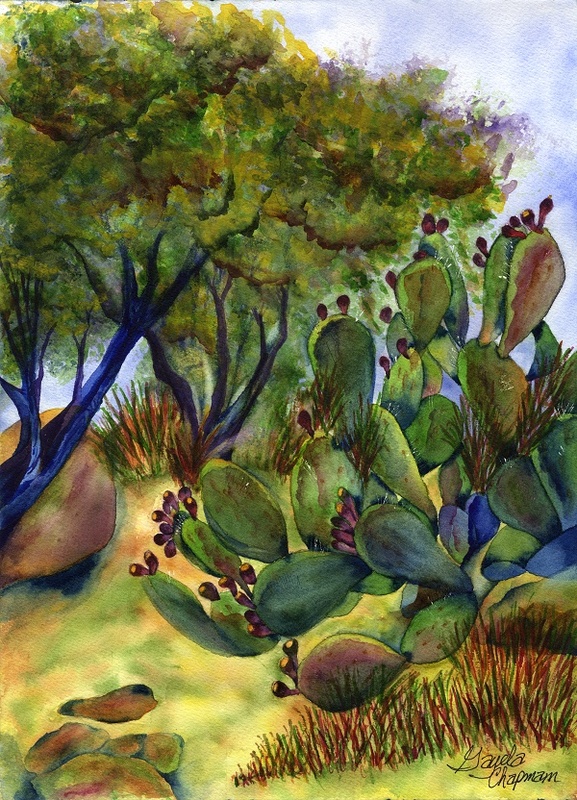 With the beauty of the Southwest all around me, I have recaptured my passion for painting. Watercolor painting is the medium of my choice. I love bold and vivid colors. I love the transparency of the colors that comes through while creating each layer of my paintings. It is my goal as an artist to examine ordinary things and presenting them in a unique way of looking at my subject matter. 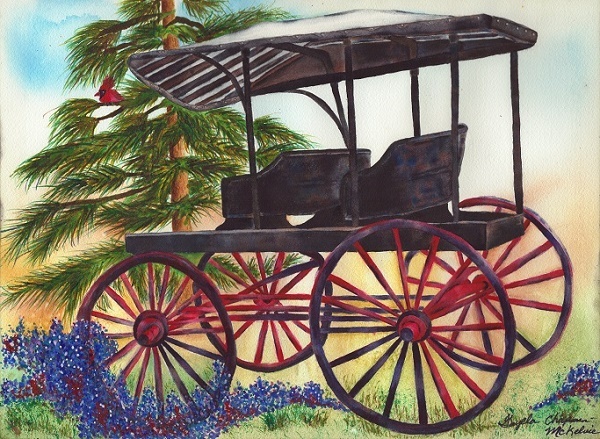 While my artwork subjects vary, I find myself repeatedly drawn to landscapes, desert botanicals, animals and objects from the past such as old carriages, churches and barns. I hope when people see my paintings that they too will be inspired by them. The advice that I would give is to always strive to be your best. Also, to focus on one thing at a time until it is perfected before moving on to the next. Artists have to be many things all at once and it can be very overwhelming when you have or you are trying to learn new things all at once. 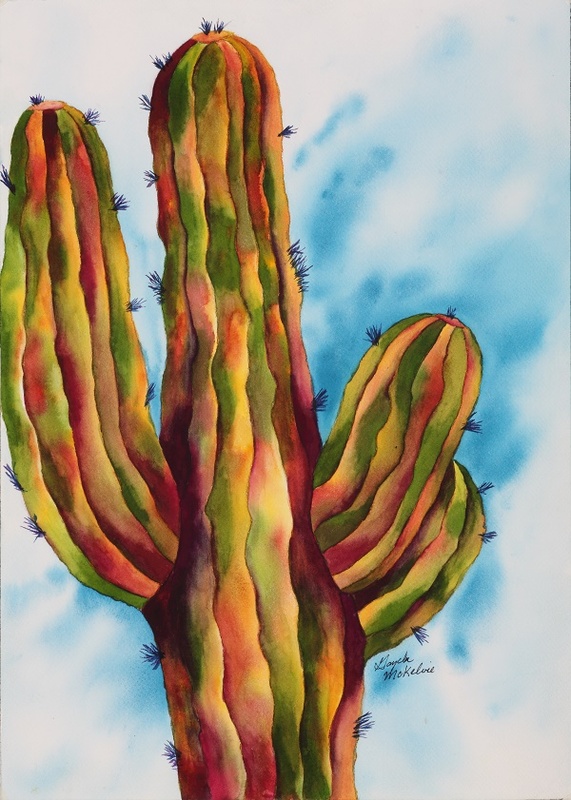 The best way to see and support my artwork is through the Wickenburg Art club and my website at www.gayelaspremierewatercolors.com. I am a juried member of the Arizona Art Alliance and the Wickenburg Art Club. 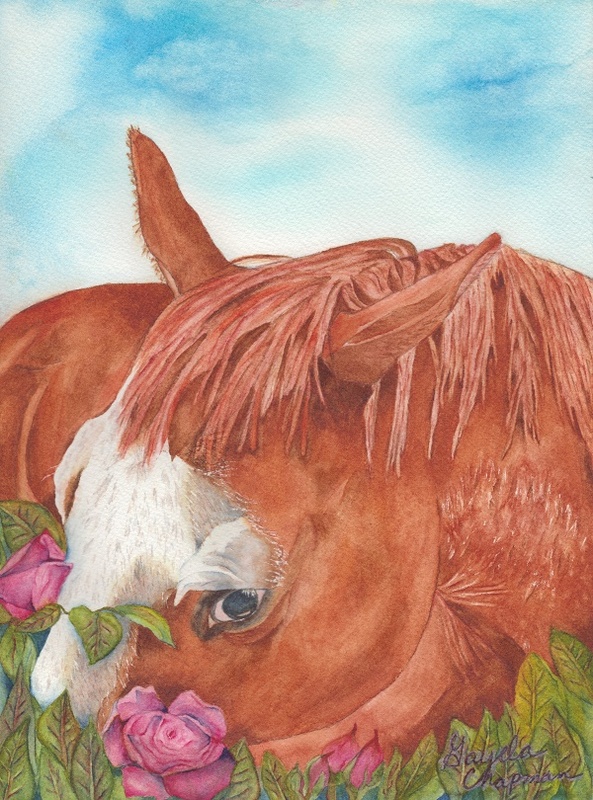 My artwork can be seen at the Wickenburg Art Club and at other local businesses in the Wickenburg area. I currently have artwork at the Flying E Ranch and The Secretary. My artwork will also be displayed for the upcoming West of Center 2018 annual exhibition from July 28th through October 28th that will take place at the Desert Caballeros Western Museum’s Cultural Crossroads Learning Center in Wickenburg, Arizona. 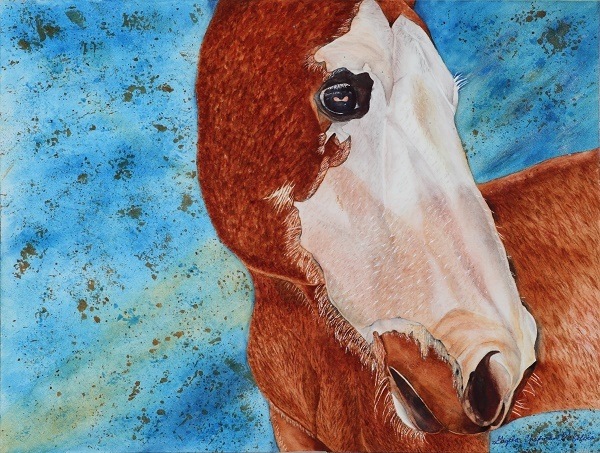 I will also be doing a demonstration at the Desert Caballeros Western Museum on September 8th from 1 p.m. to 3 p.m.
All my original artwork is available on the website, as well as customizable prints on canvas, acrylic, fine art paper, metal, and wall decals. People can get regular updates on events, news, and special sales and promotions by signing up for my newsletter. People can also follow my work on Instagram at https://www.instagram.com/gayela.art1/, my Facebook page at https://www.facebook.com/gayela.art1/ or my Facebook group page at https://goo.gl/baHjMQ where I post the process of how I create my art, other artists artwork, and anything related to art. Anyone that is interested in art can join my group.